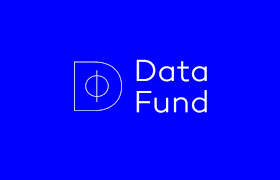 Datafund is a distributed app and a protocol that guards, stores and provides the safe and provable exchange of personal data. The data or information shared between the parties is anonymized or only shared on a need-to-know basis as per the agreement between the parties.As based in Europe, Datafund aims to implement a new regulation protecting individuals in EU, called General Data Protection Regulation (GDPR) which is considered to be the strictest regulation to protect the privacy of individuals and provide them a way to reclaim their data. Implementation of blockchain technology will be the ultimate solution to provide individuals total control over their data and providing them a decentralized exchange of data without any interference of third-parties or any censorship of their data.